Also available in Black. KiraGrace x Kathryn Budig. Shop the Muscle Tee in Moulin Rouge. This yoga tank top features a simple loose silhouette and laser cut slashes on the shoulder, giving you the perfect edgy chic look. 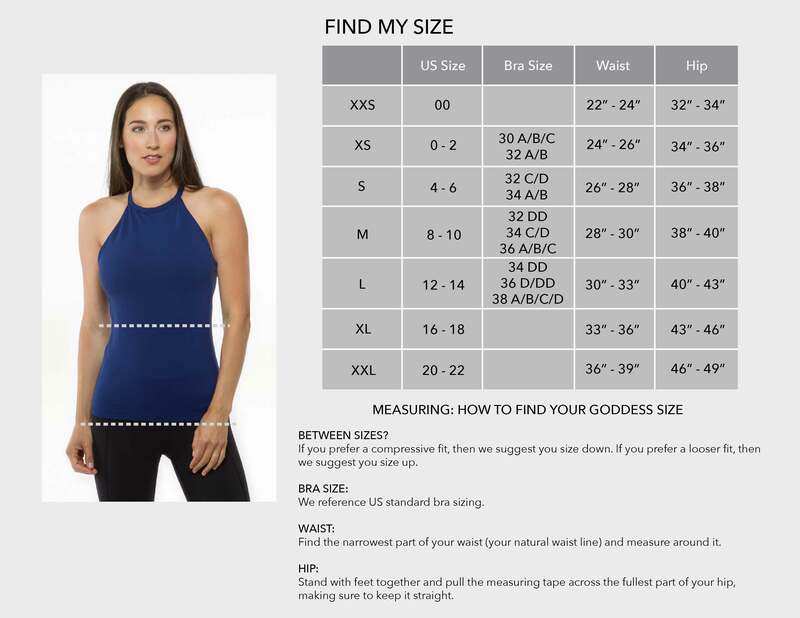 This yoga tank was inspired and co-designed by yoga and fashion guru Kathryn Budig.